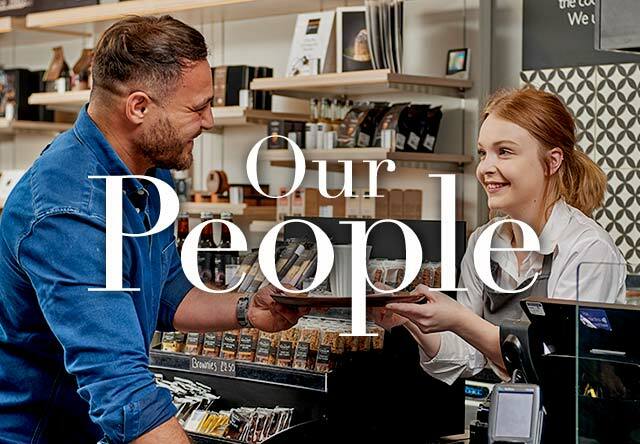 What does an Ethically Engaged Environment mean to Hotel Chocolat? Getting stuck in. Doing the right thing, not just saying it. 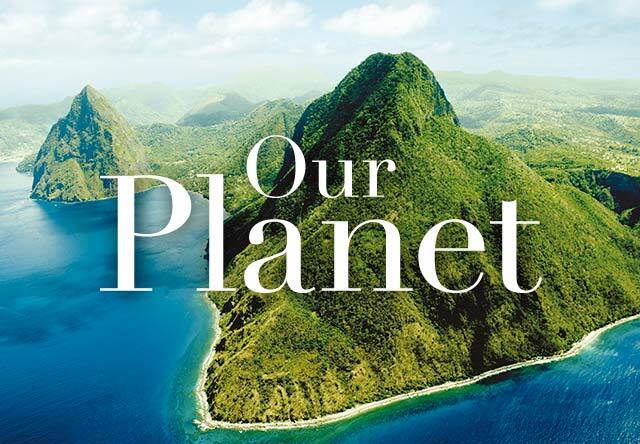 At Hotel Chocolat, we strive to be a force for good, treating people fairly and treading lightly on our planet. We aren’t perfect but we believe in trying to do the right thing, leaving things better than we find them and acting with a conscience. It’s been in our DNA from the start and our code of behaviour wherever we go, from London to Saint Lucia, Ghana and around the world. 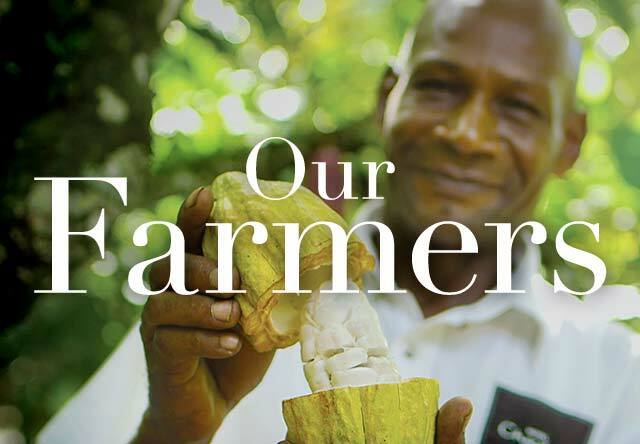 For us, being ethical is about doing the right thing, not just saying it, whether it’s making cocoa fairer for farmers, taking care of our environment, or just being straight with people.